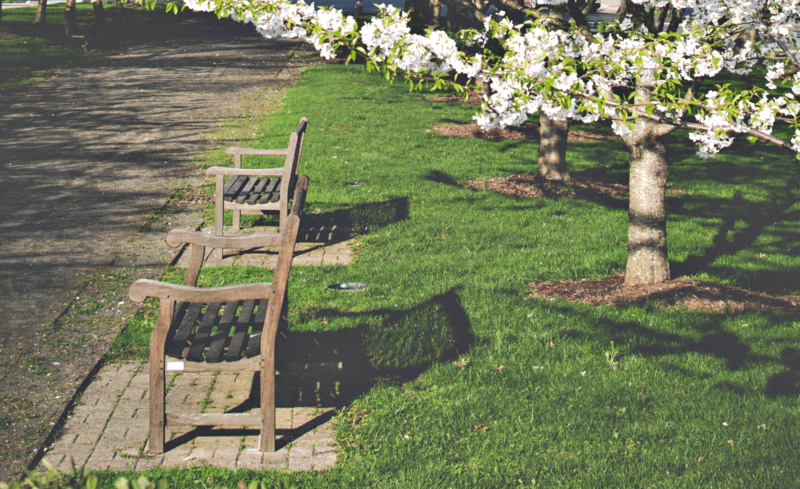 Get lawn care and landscaping tips to keep your property looking beautiful. 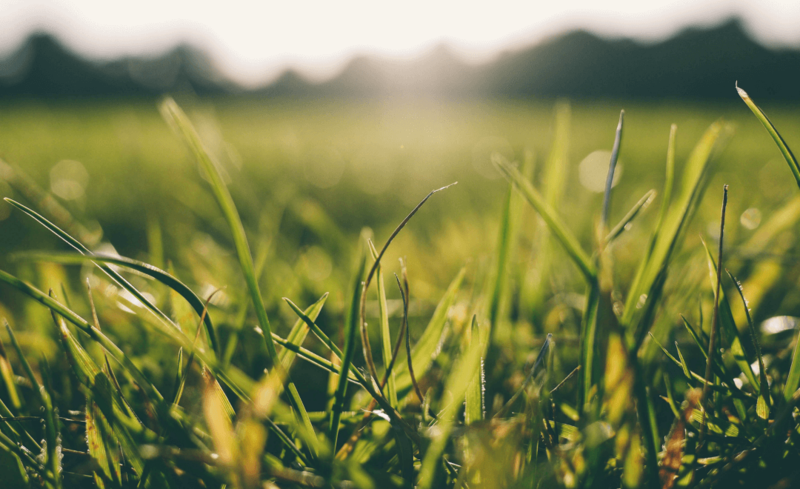 Wondering what the best lawn fertilizer for early spring is? 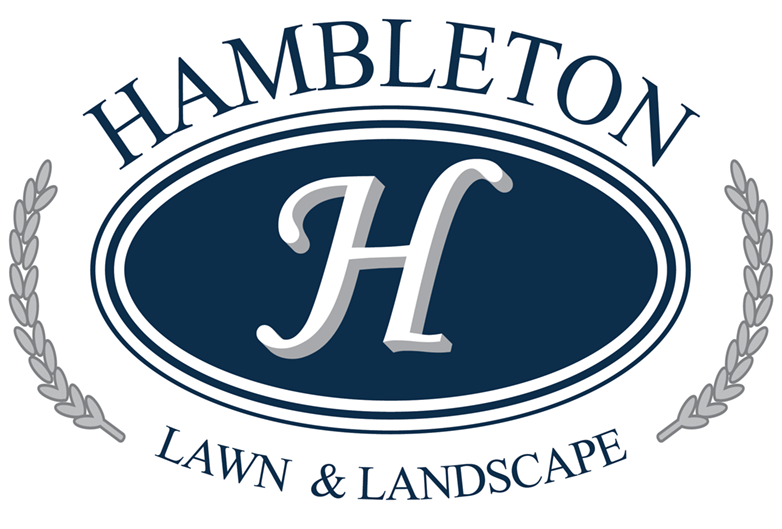 Hambleton Lawn & Landscape is here to provide answers. 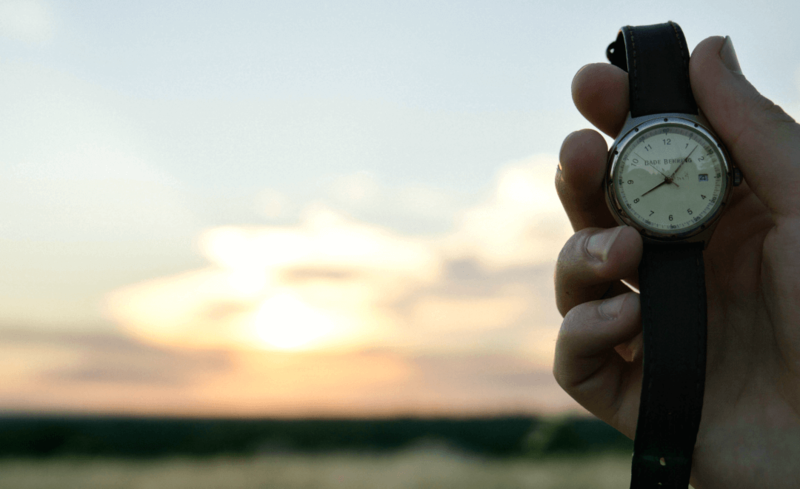 Wondering when the best time to fertilize your lawn is? Hambleton Lawn & Landscape is here to provide answers. Don’t know if it’s best to fertilize your lawn before or after rains? No worries, Hambleton Lawn & Landscape is here to help answer all your lawn care questions.